If you are hosting a party you will want all your guests to have a great time, so you need to pay attention to all the many details there are in getting a party off the ground. There are many things to arrange, from getting a good DJ and music to deciding what drinks and nibbles you’ll have. 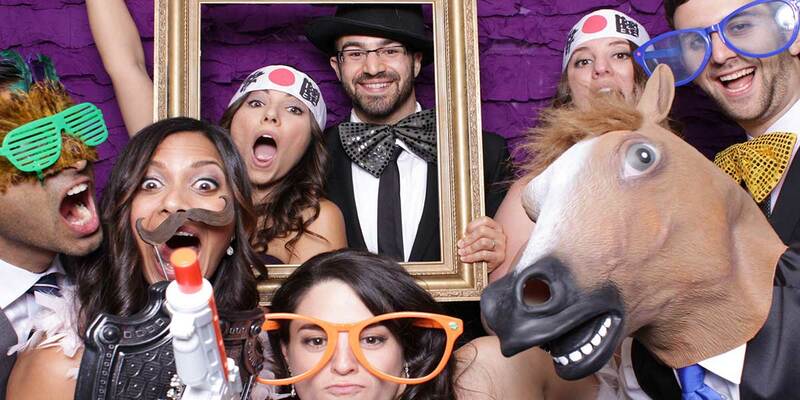 If you ask Lumin8 Events, one way to ensure guests have fun is to hire a photo booth. Photo booth hire has become a popular trend for parties and other events. Everyone wants to look back on a party and remember what a good time they had. And everyone loves to look at photos. Put the two together and you’ll see a photo booth at your party will ensure your guests get both. They’ll not only have the photos to look at afterwards, but have lots of fun getting them taken on the night. A party photo booth is a place set aside at the party venue for the automatic camera equipment and the props and background for the photo. Your guests will be able to dress up and fool around to their heart’s content as they get pictures taken of themselves with their friends. And it’s a lot cheaper doing it this way than hiring a photographer. Another reason for a photo booth vs. a photographer is that people can really let their hair down when doing it themselves, but if they have to pose for a photographer they become more formal, so the pictures don’t really reflect a true image of the good time they had. And of course, most party photographers don’t provide props such as crazy hats, wigs, masks or clothing, nor will they want to stay the whole night. A photo booth is there all the time for use. So to get the best fun out of your party, place photo booth hire on the top of your list so you don’t forget it. What else do you have to remember? In fact, it might be a good idea to hire an event planner company to organise everything, then you’ll only have to discuss what you want with them and work out what you are going to wear. Parties are fun, but they can be a lot of hard work too, unless you have plenty of help. If you don’t hire an event planner get a team of helpers around you and make each one responsible for certain things. That way you won’t have to do everything yourself. Even discussing what you’ll have with others and getting their advice can be very helpful when planning a party.